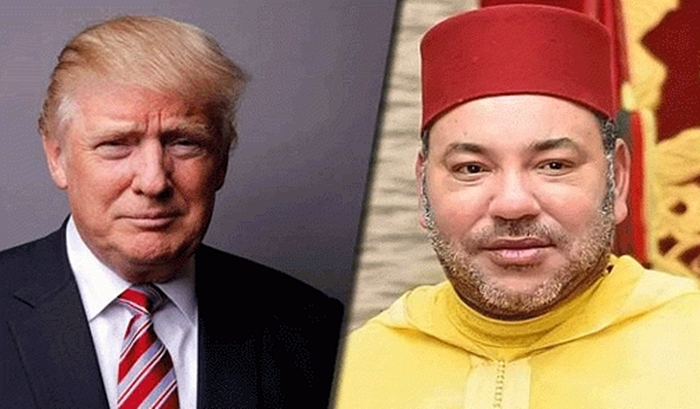 Rabat - King Mohammed VI has expressed his warmest congratulations and sincerest wishes of health and happiness to United States president Donald Trump on Independence Day (July 4) and wished the American people continued progress and prosperity. 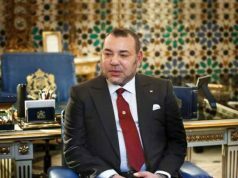 Rabat – King Mohammed VI has expressed his warmest congratulations and sincerest wishes of health and happiness to United States president Donald Trump on Independence Day (July 4) and wished the American people continued progress and prosperity. 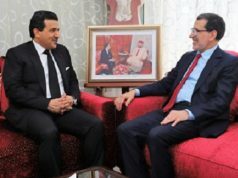 On the US public holiday, the King emphasized the North American country’s long-standing relationship with Morocco, which he said was based on friendship, mutual regard, and profitable cooperation. 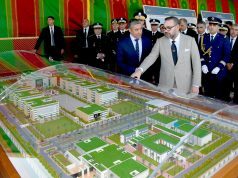 Morocco officially recognized the US when it signed a treaty of peace and friendship in 1786, with the first US Consul appointed to the kingdom in 1797. 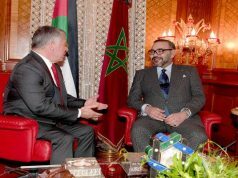 The King highlighted his determination to continue working with Trump to develop a strategic partnership between the two countries, which in turn would strengthen dialogues and serve both regional and international issues of common interest, he said. 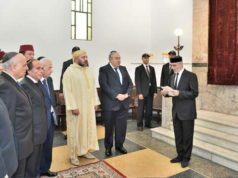 The Sovereign continued to stress the kingdom’s relentless commitment to coordinate a bilateral plan with the US in order to achieve world peace and security, fight against extremism and terrorism, and to promote the principles of moderation, cohabitation, and solidarity between different peoples and civilizations. Independence Day takes place every July 4 in the US and commemorates the Declaration of Independence that was adopted on that day in 1776, when the US left the British Empire. Each year, parades and parties take place across the country to celebrate.